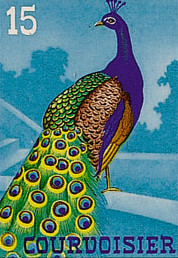 A Vermeil medal was awarded to the newsletter at the 2012 Iphla International Philatelic Literature Exhibition, Germany. Each issue relates to items from the world of British dummy philatelic material from postage and (some) stationery stamp printers, with an occasional excursion abroad when relevant to Britain somehow, such as the stamp output of Cartor (FRA), a Royal Mail preferred print supplier. Dummy Stamps Newsletter (DS) comprises a minimum of four sides of A4 each quarter, but often has more pages sometimes with a supplement or appendix. 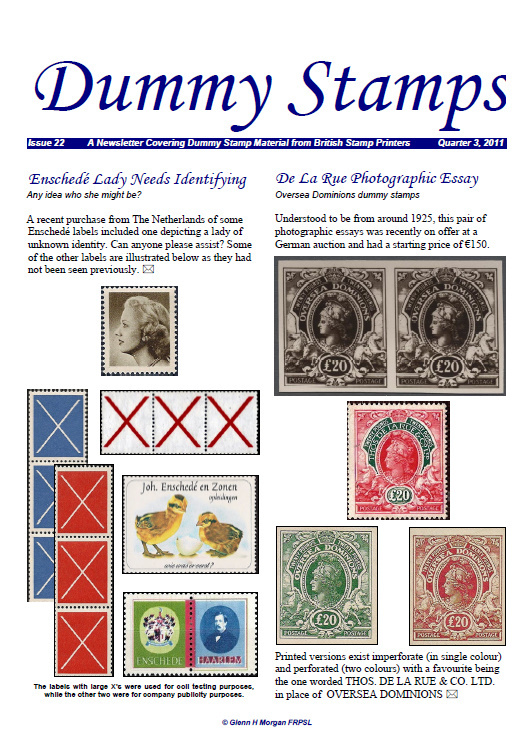 All current and back copies of Dummy Stamps Newsletter can be viewed online below as PDF files, downloaded as a PDF file for printing on your colour / black and white printer, or can be saved as a file on your PC / Mac / Tablet or Phone for screen viewing / printing at any time. 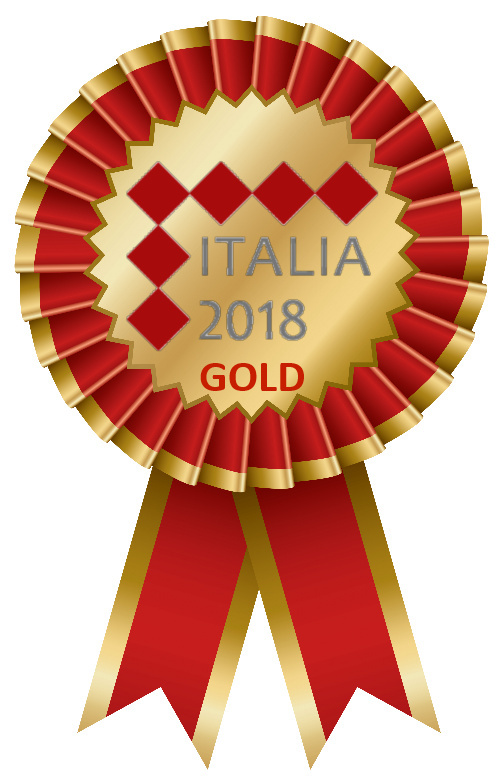 There have been 694 PDF pages of A4 text and 2,781 images published as of Q4 2018, covering subjects rarely written about elsewhere, but often of such importance to the development of the production stages of stamps. Traditionally useful, your compiler is no indexer! every single word in each document. An index for issues DS26 to DS50 will not, therefore, be compiled. See top of this list for current issue. Appendix 6 - 1970 QEII Decimal training labels in counter sheet format.